Sprinkler Repair Trilby Free Estimates Work Warrantied. 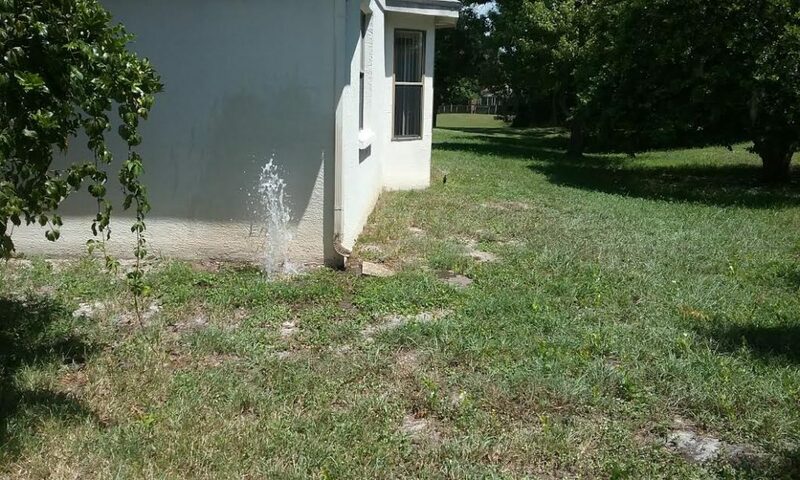 Sprinkler Repair Trilby, American Property Maintenance is a sprinkler repair business located in Pasco County. 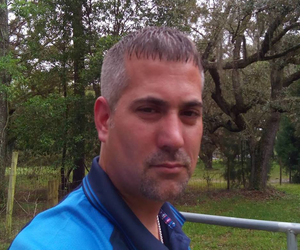 We have over 20 years experience repairing sprinkler systems, lawn sprinkler repairs, water sprinkler repairs, sprinkler pump repairs sprinkler valve repairs 33593. 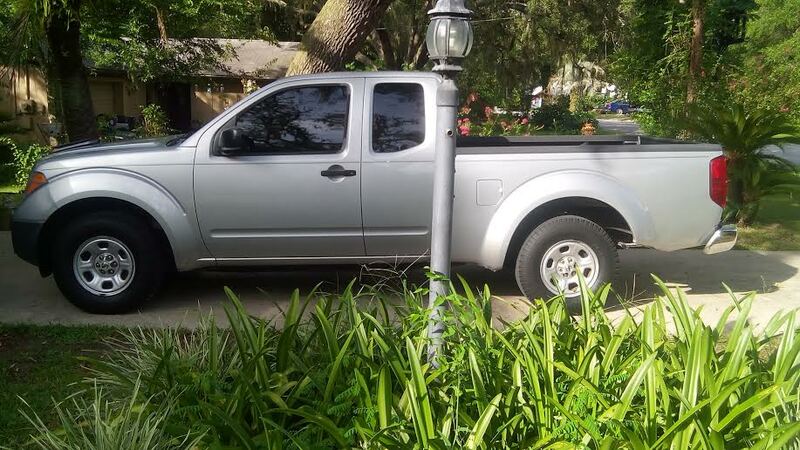 We always give Free Estimates and all work is warrantied we also offer a wide variety of payment options Cash, Check, Credit Card, PayPal. 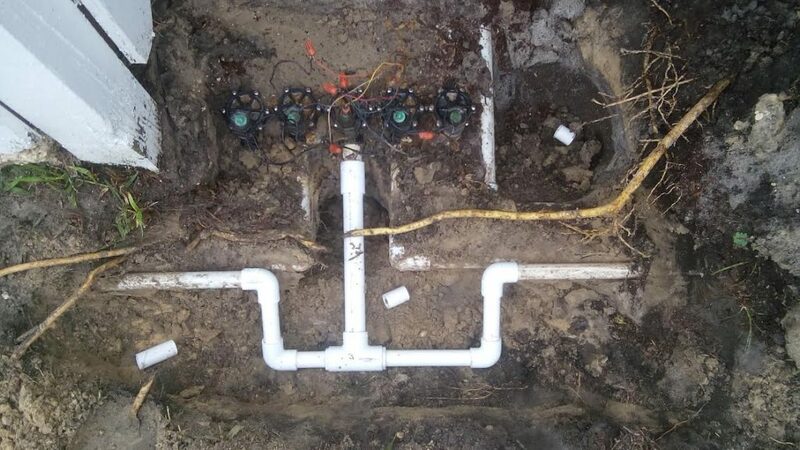 Sprinkler Repair Trilby, American Property Maintenance one of the most common irrigation repair service calls we get is Sprinkler Valve Repairs. The reason irrigation valve repairs is our most common call is because a sprinkler valve has two main parts a diaphragm and a solenoid. Sprinkler Repair Trilby, American Property Maintenance Irrigation Repair Examples.